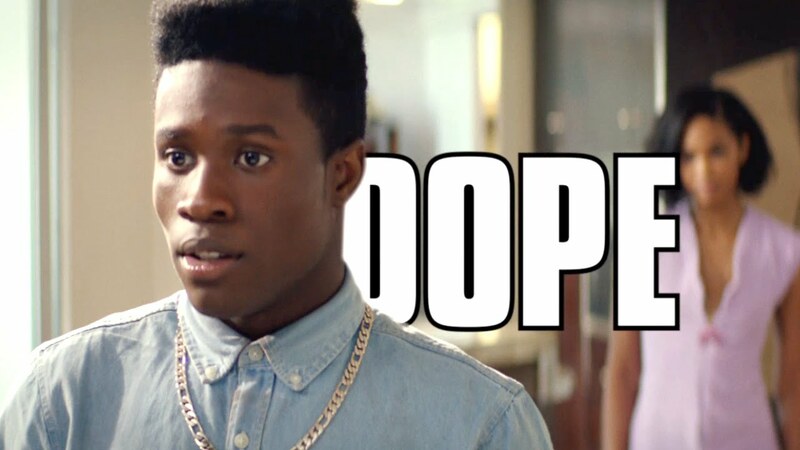 Inspired by 2015’s dopest summer movie, “Dope”, Down on the Block will periodically shout out a different player from the salad days of the 1990s. In the 1990s, the Indiana Pacers were a perennial Eastern Conference contender that was consistently overshadowed by the Bulls dynasty. They battled with the Knicks, Magic and Heat for the throne when Michael retired and finally broke through to the Finals in 2000 where they met another Phil Jackson-led dynasty in the Lakers. 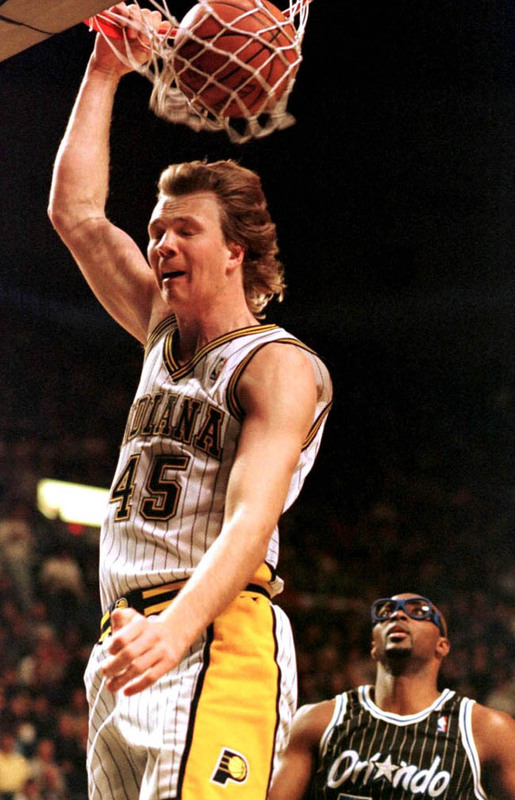 Through it all Rik Smits, the 7’4″ Dunking Dutchman, was the Pacers’ mainstay in the paint. Smits played his entire career for the Pacers, drafted in 1988 as the 2nd overall pick and culminating in the 4-2 Finals loss to the Lakers in 2000. Smits started out his career backing up the immortal Steve Stipanovich, who went down with an injury early in Smits’ rookie season. This was Smits’ Wally Pipp moment, as the Dutchman took over that starting center spot and held it down for over a decade. Smits only made one All-Star game, in 1998, but was a model of consistency, protecting the rim, cleaning the boards and providing a fundamentally sound scoring option down low. He was always the second banana to Reggie Miller, together they gave the Pacers an identity both on the inside and outside, always keeping opposing defenses on their toes. Smits quickly became a fan favorite in Indy, where fundamentals are worshipped and white basketball players are heroes. His popularity reached its peak with the Hoosier State when he hit a game-winner at the buzzer in Game 4 of the 1995 Eastern Conference Finals. In your face Penny Hardaway. Smits retired with the following career numbers: 14.8 points, 1.3 blocks, 6.1 rebounds, .507 FG %. His top season was ’95, where he scored 18.5 points per game. 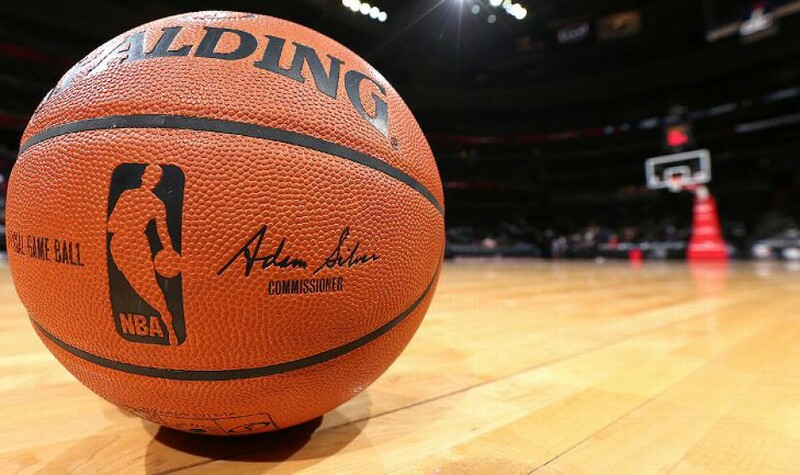 Smits never stood out at his position, where larger than life stars like Shaquille O’Neal, David Robinson, Hakeem Olajuwon and Patrick Ewing highlighted a renaissance period for NBA big men. However, Smits didn’t need to stand out…he quietly did the yeoman’s work while Reggie buried 3’s and the Davis’s (Dale and Antonio) played the enforcers. Smits was a key cog in one of the truly trademark ’90s teams. And he dunked on friggin’ Manute Bol!